Express Gold Refining is you full-service liquidation centre. We purchase all your overstock of gold, silver jewellery; fashion watches; diamond jewellery. If you do not wish to sell your diamonds, we can recover the diamonds chemically and return them to you. We can also auction your diamonds for you to get the best price. Please contact us to discuss your needs. Do you have overstock, we will evaluate your products fairly and offer you immediate payment. We can come to your location for the evaluation or you can send us a list of material you wish quoted. We currently carry an inventory of jewellery, watches and diamonds for sale. Please contact us for a full listing. 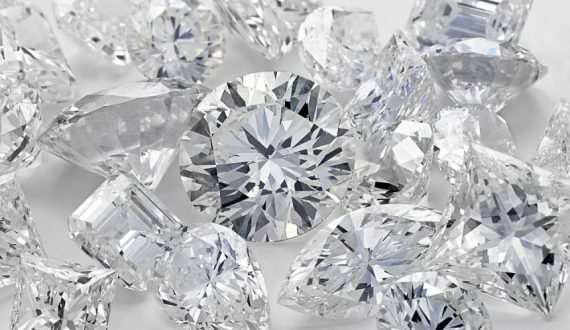 Please find listed below an offering from diamond wholesalers that are available for sale. 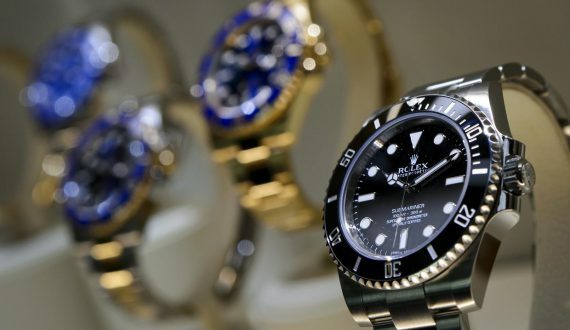 Also, there is a list of watch brands available for wholesalers. The prices posted are suggested prices and are intended for wholesalers in the trade. A retailer may sell for a different price than what’s posted. To request a full list of material available for sale, please do not hesitate to contact us.